Let’s find the right display for your brand. 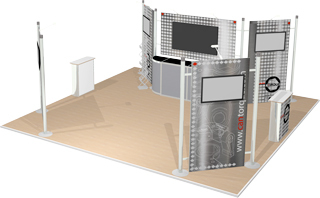 Trade shows and display opportunities come in all shapes and sizes. What works for one location, may not work as well for the next. 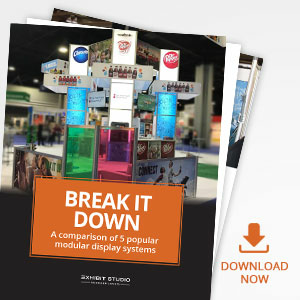 Changing shapes, dimensions, budgets and the potential need to travel with your display, all point to a modular system being the right solution for your brand. What modular system is right for you? 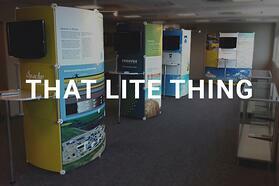 There are a lot of factors to consider when deciding on a modular display system. Knowing things like how often you’ll be using it, how many people you have for set up and take down, and how often it needs to travel will all come into play. Of course aesthetics matter too. 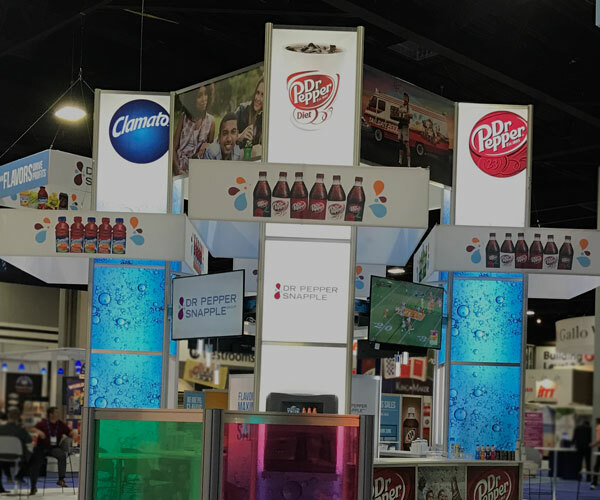 But ultimately, if you want your display to represent your brand well - over and over again, regardless of booth shape, size or location - picking the right modular system should come down to technical details like ease of assembly or packing weight. Our modular system options are specifically chosen to fit your needs. 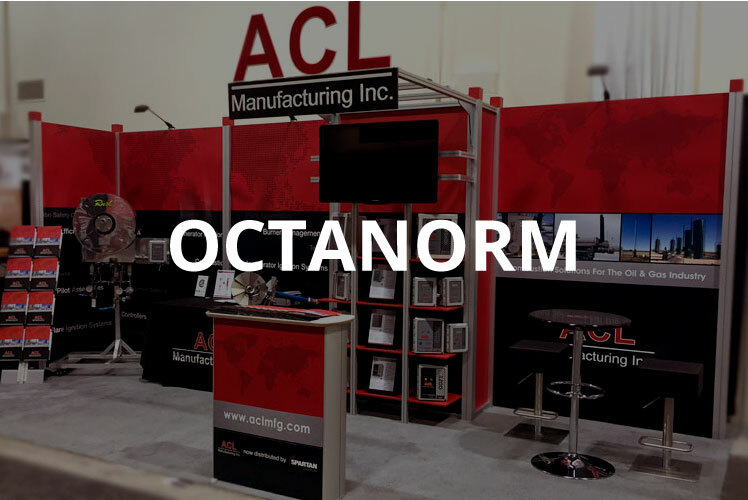 Octanorm for customizable booths, Gridline for fast set-up, and That Lite Thing for easy transportation. 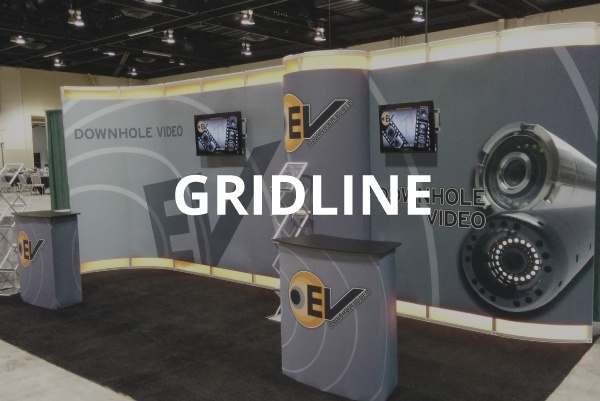 No matter what modular system you choose to go with - be it Octanorm, Gridline or That Lite Thing - Exhibit Studio will work closely with your team to ensure your display has the best graphic quality possible. You can even watch your graphics come off the printer and approve the colours on the go. Once you’ve chosen your system, the possibilities are endless. Just like a picture frame at home, you can change the graphics quickly and easily. Want to add to the frame? That’s easy too. We will work with your team to determine which trade show display hardware will work with what you currently have, and change your display without starting from scratch. If you're still unsure about which system may be right for you, check out our Modular Display Gallery for more information and examples. Let's work together to build your display!